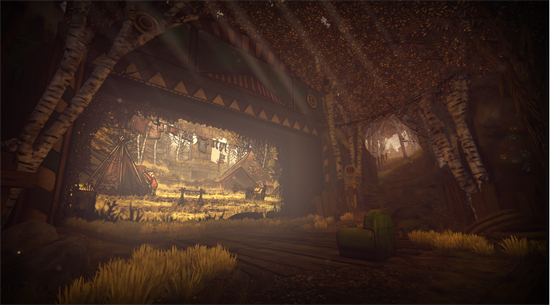 Play using a unique combination of fully realised 3D VR environments and 2D Platforming to solve puzzles and rescue Walnut’s teddy bear! As you progress on your journey you will discover a unique world in both 2D and VR. 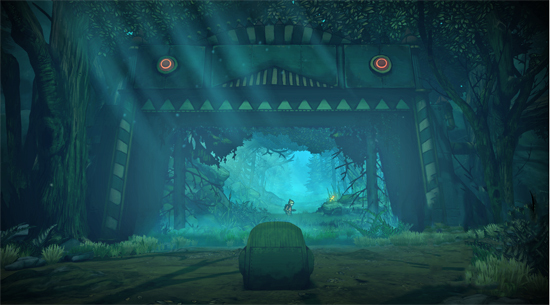 Use intuitive VR interactions that connect you with the world to help Walnut escape The Snatcher’s Hounds and find her way back home. The Lost Bear PSVR will be released in Europe & North America on 31st August 2017. The game will retail for €9.99/£9.99 & $12.99 respectively.